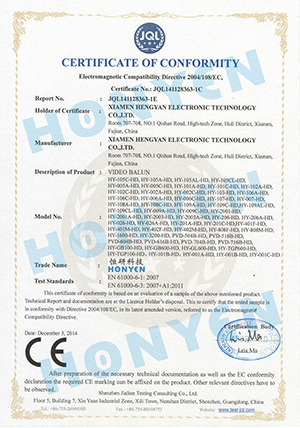 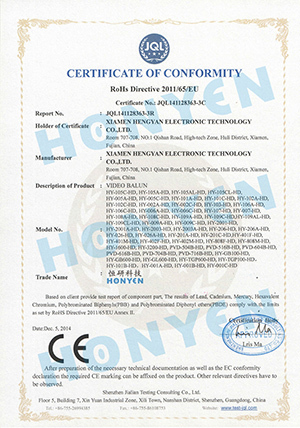 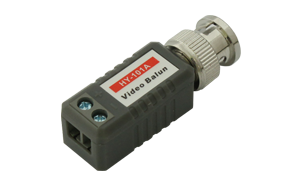 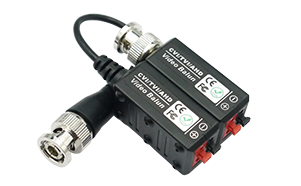 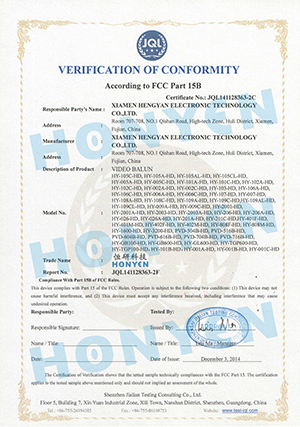 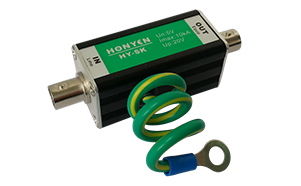 HY-2001-HD is a super star in Honyen new HD balun family. 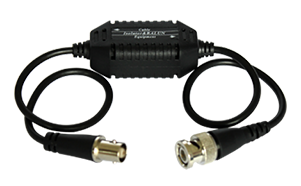 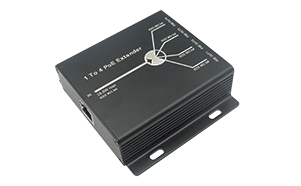 It's structured designed enable you to transmit power/video via single cat5e cable. 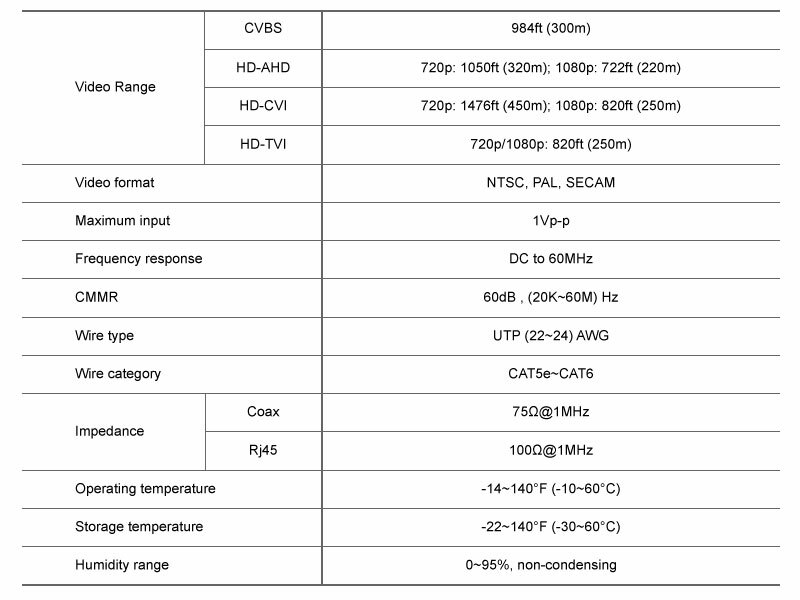 With the increasing of the bandwidth from 8Mhz to 60Mhz, it can works well with the latest HD-CVI camera by Dahua, HD-TVI camera by HKvision & HD-AHD cameras. 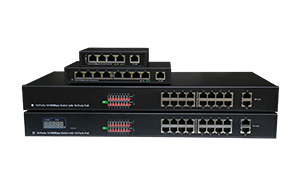 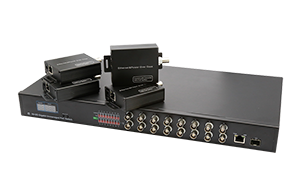 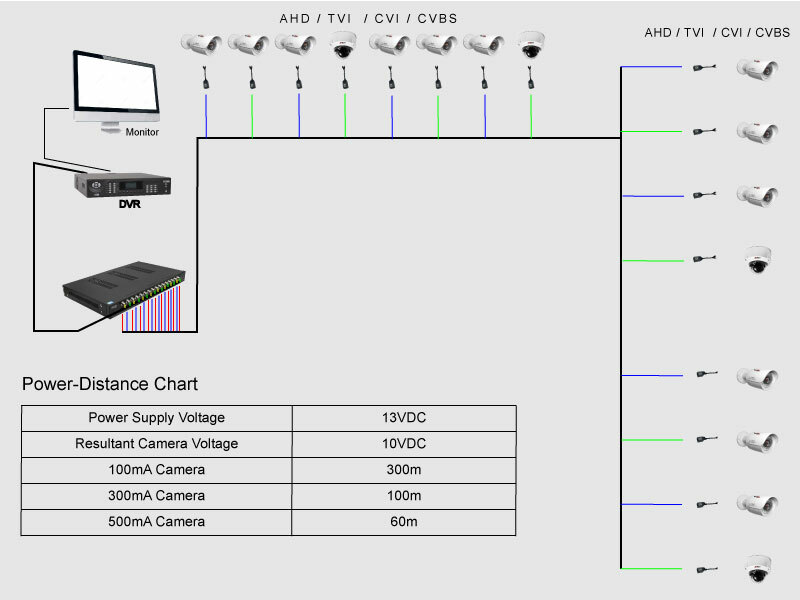 By working with our Power/Video/Data balun HUBs you can easily build your centralized HD analogue CCTV surveillance system easity and economically.